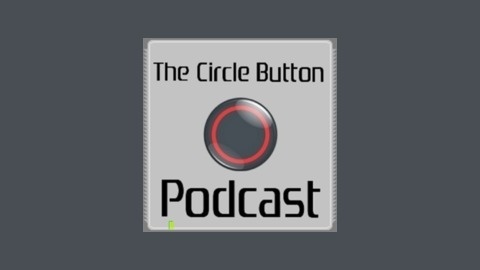 The Circle Button is a podcast about PlayStation and video games. Industry analysis, thoughts, and tangents. Biweekly podcast featuring news and interviews with gamers of all flavors. E3 2015 is upon us!! 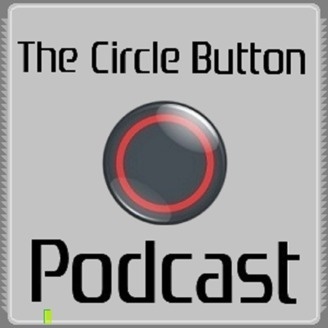 The Circle Button Podcast breaks down the major conference shows for E3 2015 including Microsoft, Sony, Bethesda, Nintendo....you get the point. The Circle Button gives you full impressions and thoughts in a 2 hour E3 Special Edition! Who won E3?! We answer the burning questions!